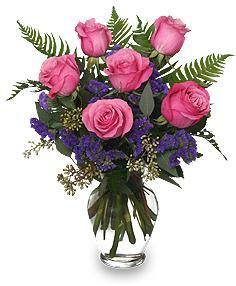 ParkCrest Floral Design is a full service florist located in Austin, Tx! We offer designs for all occasions. 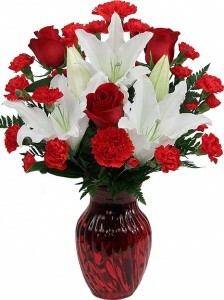 From Birthday flowers, Get Well, Anniversary, Everyday or Sympathy to Event or Wedding designs. 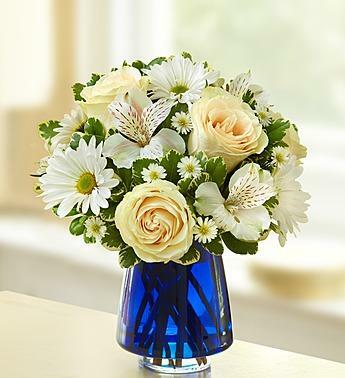 Each and every arrangement is created specifically by one of our experienced floral designers with your occasion in mind. 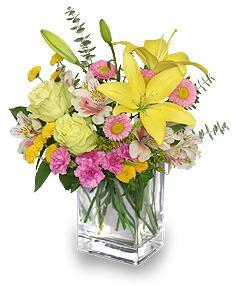 Call us today and let one of our floral design specialists create a custom arrangement just for you. 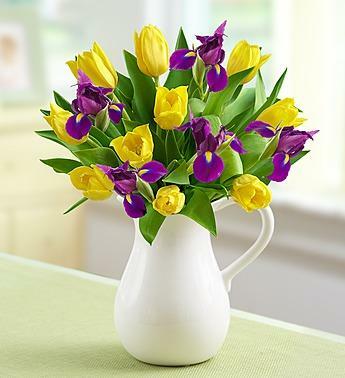 "Let us help with all of your business and corporate floral needs. (Client Relations, Employee Appreciation, Around the office, Company Events)"
"Your shower isn't complete without gorgeous flowers. They truly set the tone of any event. 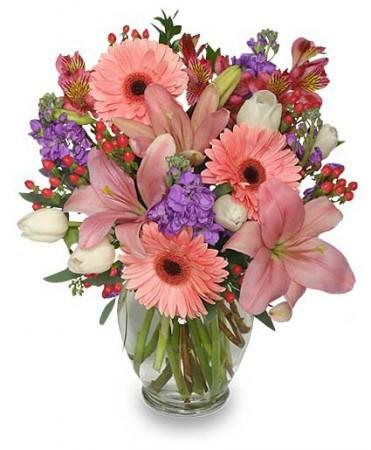 PARKCREST FLORAL DESIGN wants to create one-of-a-kind arrangements just for your shower." "When planning your next event don't forget flowers make a big impact! PARKCREST FLORAL DESIGN can't wait to start designing your arrangements, centerpieces and other decorations for your next party." "Flowers tell your story. They capture the color scheme and theme that you are wanting to convey. You want a florist who will go above and beyond to understand you. PARKCREST FLORAL DESIGN will deliver panache and impact to your event." 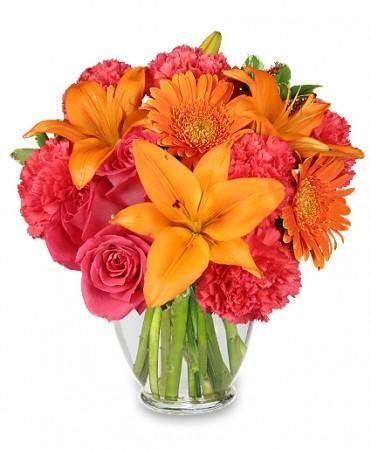 "At ParkCrest Floral Design our goal is to incorporate your vision and our expertise. 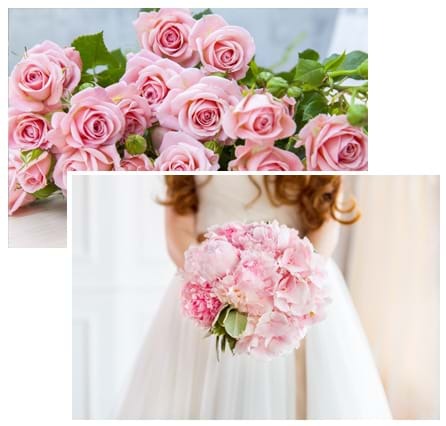 Taking into consideration your color palette, venue, flower preferences and seasonal availability we will create a one of a kind look that will make your wedding a day to remember for all. 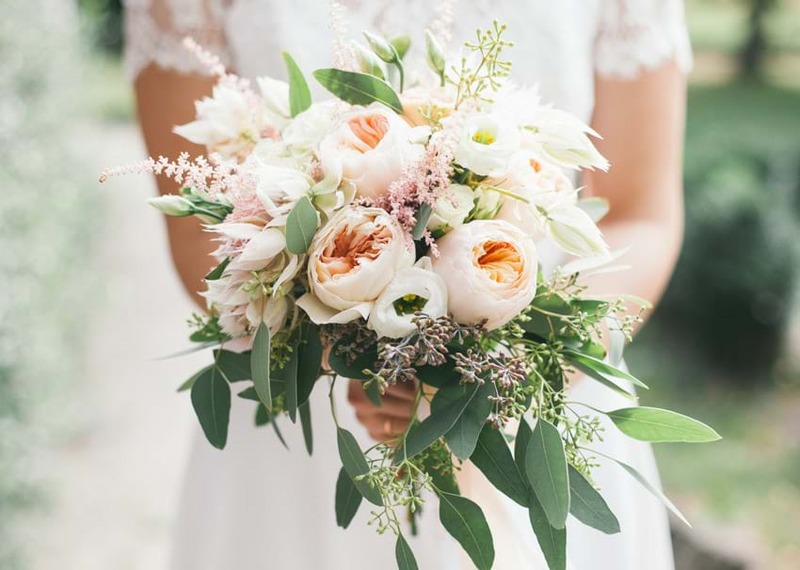 Whether your vision is rustic or elegant, intimate or grand, you'll enjoy the artistry, special care and highly personal touches that set the design team at ParkCrest Floral apart from the competition." 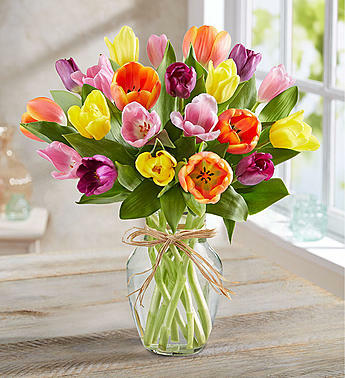 Parkcrest Floral Design is a local florist & flower shop providing flower delivery in Austin, TX, US .sds Buy Flowers from Parkcrest Floral Design! Thank you for your order. You can print this form as your confirmation.